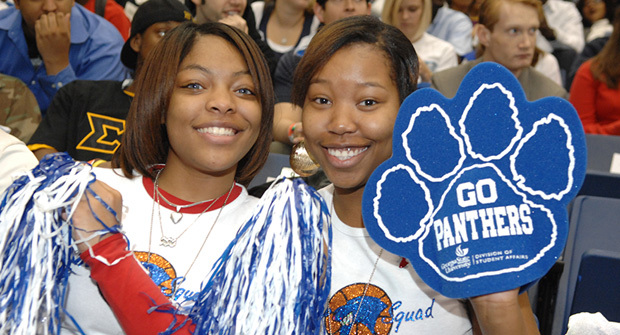 You have the power to help safeguard the future of Georgia State University. How? By making an endowed gift. Your gift is an investment in our future, helping us grow and thrive for years to come. 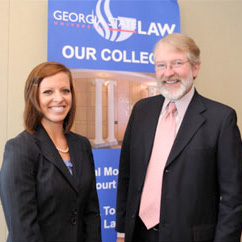 As a member of the charter class at the Georgia State University College of Law, Hugh Welborn worked his way through law school by juggling jobs. His recent gift ensures current law students don't have to take the same risks he did by creating the Hugh W. Welborn Scholarship in Law to help ease the financial pressure on students juggling full-time work and classes. Hugh's scholarship is a unique type of gift vehicle called a virtual endowment, which allows a donor to set up a perpetual scholarship through a bequest, retirement plan beneficiary designation, a whole life insurance policy beneficiary designation, or other deferral method. To read Hugh's full story, click here. Contact Natalie Baker at 404-413-3425 or nbaker15@gsu.edu to discuss endowed gifts.